Ellsworth Yearbooks on Sale NOW! 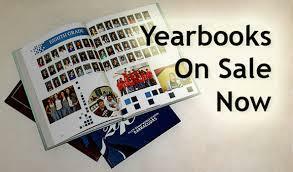 Full color yearbooks are available for $16.00. When ordering please enter the following code 33075B. In January prices will rise to $16.00 so be sure to pre-order NOW! Flyers will be coming home and can be returned to the classroom teacher.